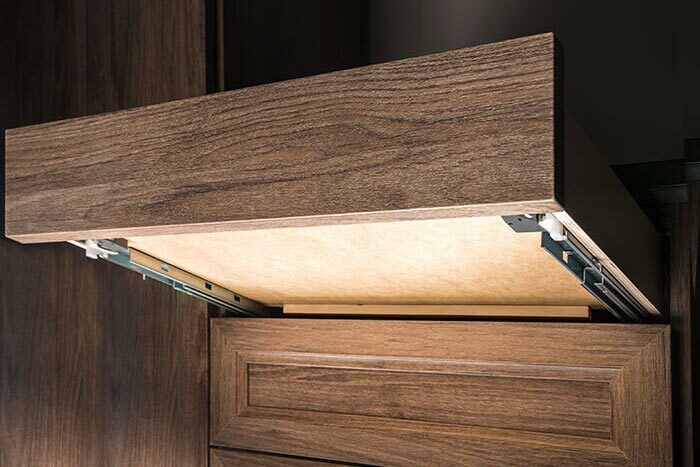 Undermount drawers with soft close technology have become one of the hallmarks of high quality cabinetry and closet systems. 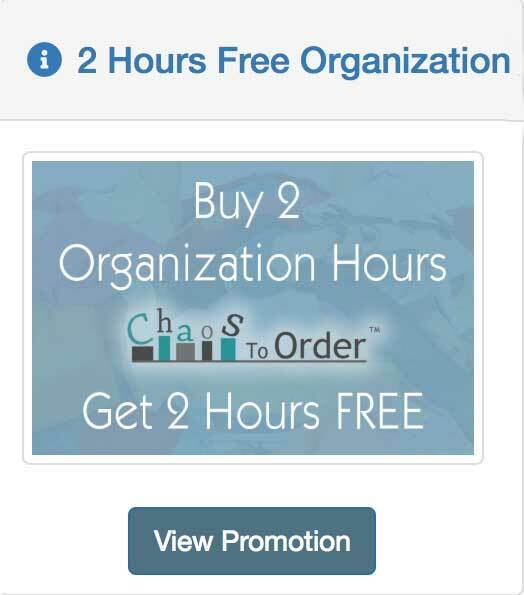 This type of drawer is in high demand with consumers and there is a lot of industry hype promoting it. 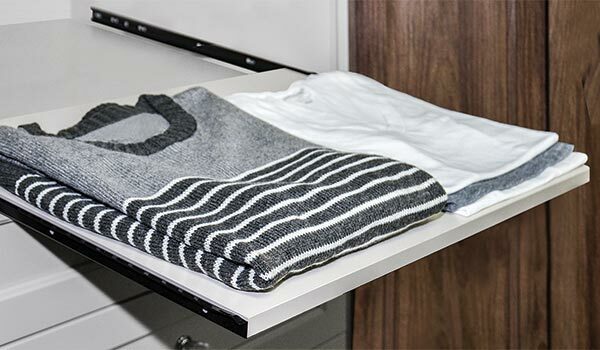 If you are buying a new closet system, you want to be sure it includes soft close drawers. 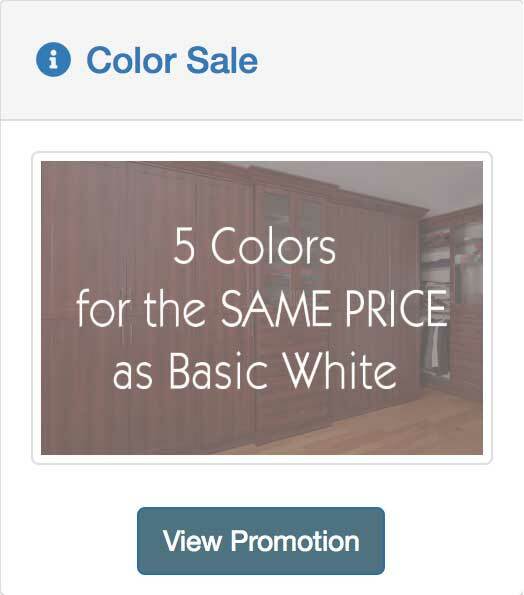 But what is it exactly? Soft close slides with hydraulic dampener ensures that your drawer closes quietly and smoothly each and every time, even when slammed shut. Drawers are self closing and will never be left ajar. A gentle push is all it takes to engage the mechanism which closes the drawer the rest of the way. Doors and drawers with soft close cannot be slammed shut, ensuring they close gently and silently every time. With the smooth soft close, drawer contents stays put and does not get jostled around. Soft close is safer because fingeres cannot get accidently smashed in the closing door or drawer. 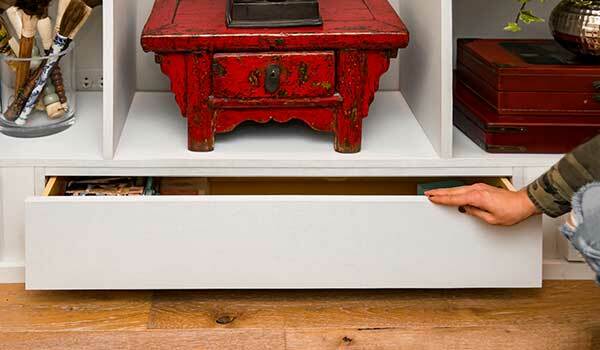 Drawers with soft close tend to last longer, because the gentle close puts less stress on the drawer box and cabinetry. 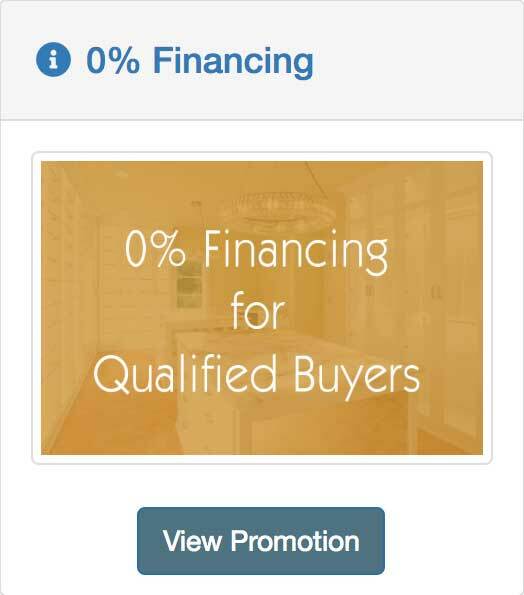 It is important to understand what you are buying before making any purchasing decision. There are several different types of drawer slides on the market. Some can include soft close operation, and some cannot. By drawer slide we mean the metal sliding mechanism that is attached to the drawer box. This sliding mechanism can be attached either to the sides or underneath the drawer box depending on type. It is what allows drawers to roll open and close. Soft close is the hydraulic dampening mechanism that is part of crtain drawer slides, allowing drawers to close silently and smoothly. Closet Works uses these European slides on standard pull-out shelves, printer shelves and keyboard shelves. Euro slides are an epoxy coated slide that rolls on nylon wheels. These are not available with soft close. This type of slide is typically used on a standard pull-out shelf. A set of full extension ball bearing slides without soft close. 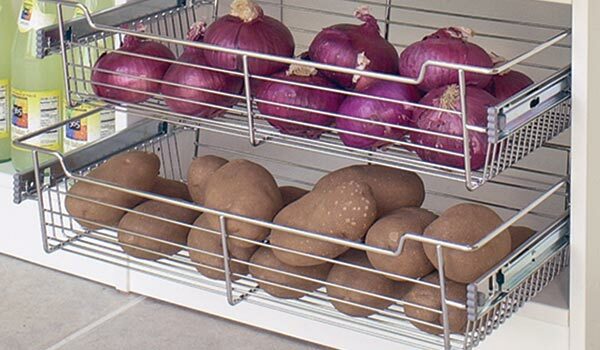 These types of slides are used on Closet Works pantry pull-out shelves, pull-out wire baskets, spice and bottle organizers, and pull-out sweater shelves. These slides open drawers by using small ball bearings that roll smoothly and relatively quietly. They are mounted to the sides of the drawer box. The zinc coated, metallic silver slide is highly visible when the drawer is in the open position. This type of slide does not usually feature soft close technology. A set of full extension under mount drawer slides with soft close, hydraulic dampening. This type of drawer slide is used on standard Closet Works drawers. As the name suggests, these types of slides mount under the sliding shelf or drawer. They are installed in pairs, with one on each side of the drawer box. Because they sit underneath the drawer, they are hidden from view — even when open. They are usually full extension and are generally the most expensive type of drawer slide. This type of slide works best on regular cabinet or closet drawers that have a face and a handle. This type of drawer slide most often features the soft close technology. Each of these types of slides are available from various manufacturers in 3/4 extension or full extension versions. 3/4 extension: The 3/4 extension slide limits how far you can pull out your drawer to expose its contents. Full extension: The full extension drawer slide allows the drawer to be opened all the way, exposing it's entire contents. Full extension is prefered by most consumers. It is considered a premium feature and is generally more expensive, no matter which type of slide you are using. However, quality also plays a part in determining the price of the drawer slide. Quality is not something you want to skimp on, as it has a lot to do with the reliability and longevity of the drawer. Always use the best quality possible for the type of slide you need. If there is a showroom or examples where you can see and test the product, push the drawer in and out multiple times to gage its smoothness and solidity. Ask about any weight restrictions as well. You want to make sure your slide will be able to handle the items you plan to store in the drawer. Note that although all soft close drawers are self closing, not all self closing drawers are soft close. In order for a drawer to be considered soft close, it must include the hydraulic technology that guides the drawer box to a smooth and gentle closure. At Closet Works, under mount drawer slides with soft close are a standard feature of all our drawers. They are rated to handle 75 pounds. You can never have enough closet drawers. This closet features soft close drawer units on all sides. The large island in the center of the closet also includes many drawers with soft close technology to protect the owner's jewelry and other delicate items. These contrast with several convenient wire basket pull-out hampers that use side mount ball bearing slides. Dirty laundry doesn't require the gentle toch of the soft close technology, while grandma's pearls greatly benefit from the coddling of soft close slides. 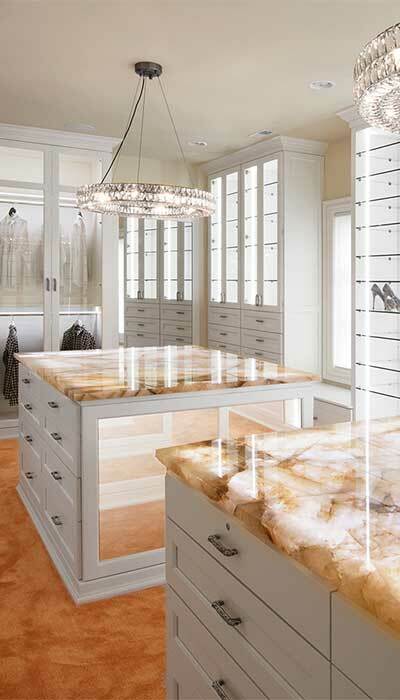 Notice how this elegant custom closet design uses numerous closet drawers. All feature under mount style slides with soft close technology. The drawers house everything from lingerie to jewelry, to sunglass, makeup and more.